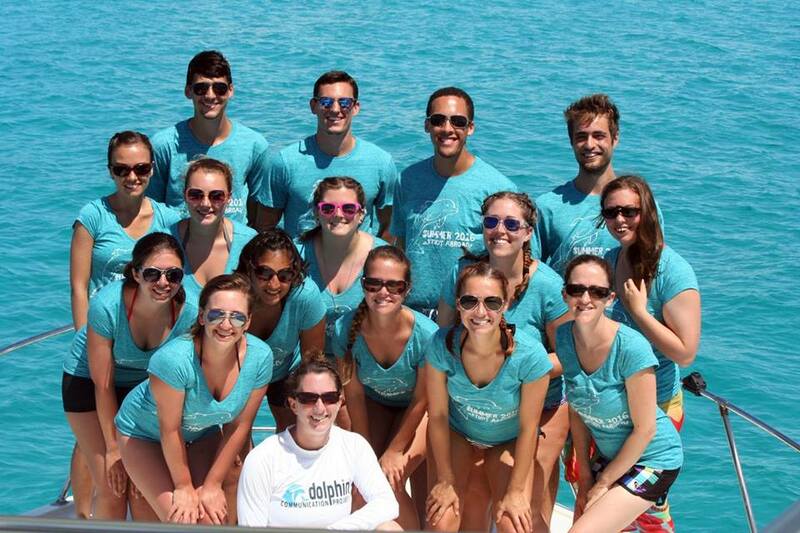 This past summer, Dr. Radhika Makecha and students from our Animal Studies program went on a study abroad trip to Bimini, The Bahamas, to learn about dolphin behavior and intelligence. They had a great time and enjoyed seeing wild Atlantic spotted dolphins up close and personal underwater, as well as learning about wild dolphin research! They also formed lasting bonds with each other as well as with Dr. Makecha.